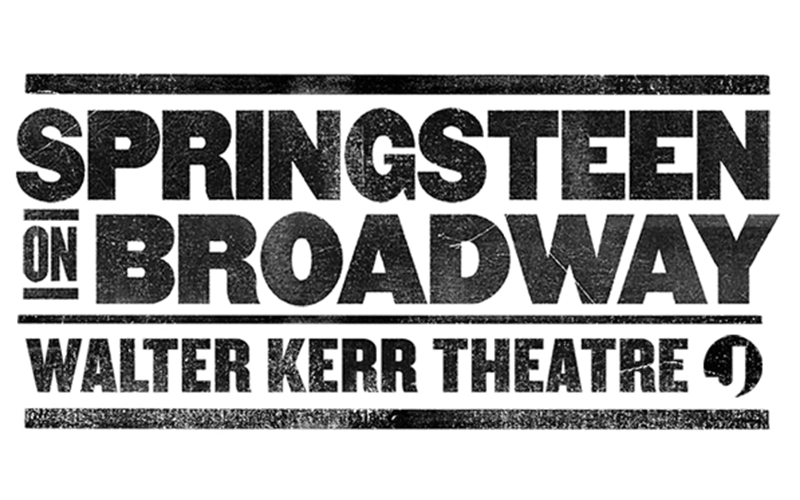 Springsteen on Broadway is a concert residency by Bruce Springsteen being held at the Walter Kerr Theatre in New York City. The run will consist of Springsteen performing five shows a week, Tuesday through Saturday. “My vision of these shows is to make them as personal and intimate as possible. I chose Broadway for this project because it has the beautiful old theaters which seemed like the right setting for what I have in mind. In fact, with one or two exceptions, the 960 seats of the Walter Kerr Theatre is probably the smallest venue I’ve played in the last 40 years. My show is just me, the guitar, the piano and the words and music. Some of the show is spoken, some of it is sung, all of it together is in pursuit of my constant goal—to communicate something of value," says Springsteen.